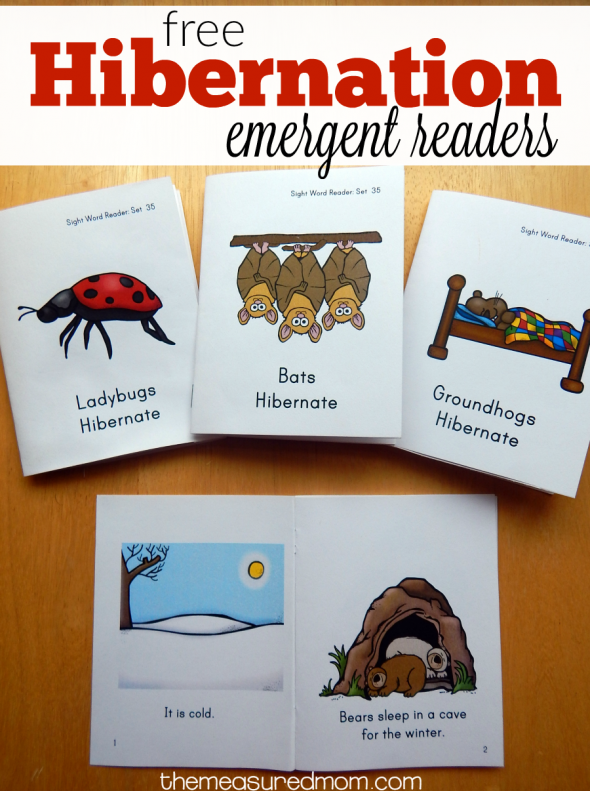 These free books about animals that hibernate are perfect for early readers in grades K-2! 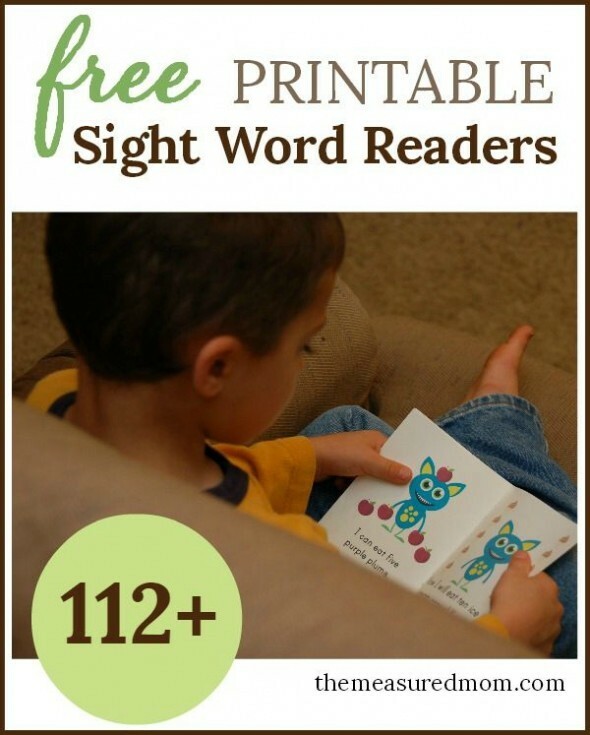 It’s time for another set of free sight word books! This is set 34, bringing us to a total of 140 free books! 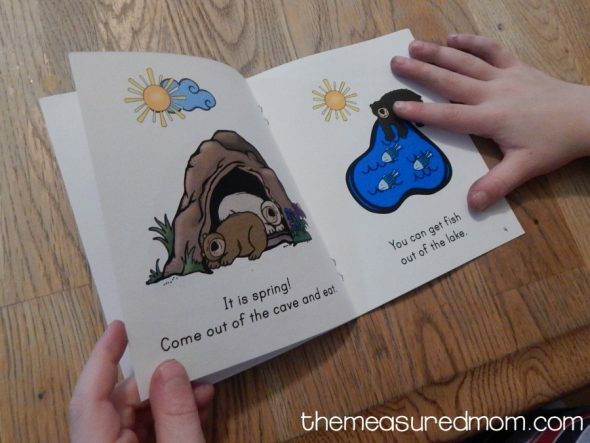 Each set of four books is based on a theme and teaches one or more new sight words. This set of books teaches the words come, out, and of. These books were fun to write, especially as I just learned a lot about hibernating animals while creating my giant Winter Theme Pack. 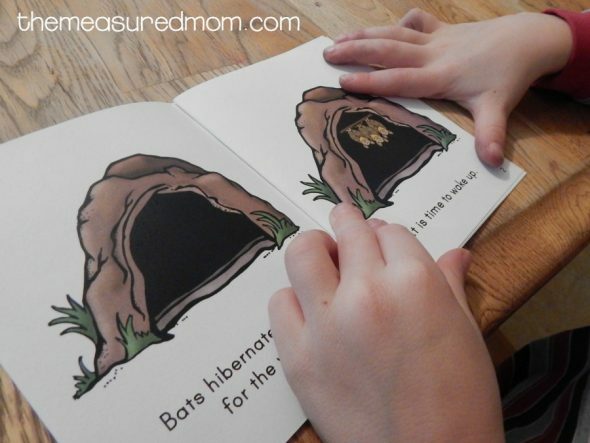 The set has four books about animals that hibernate: bears, bats, groundhogs, and ladybugs. 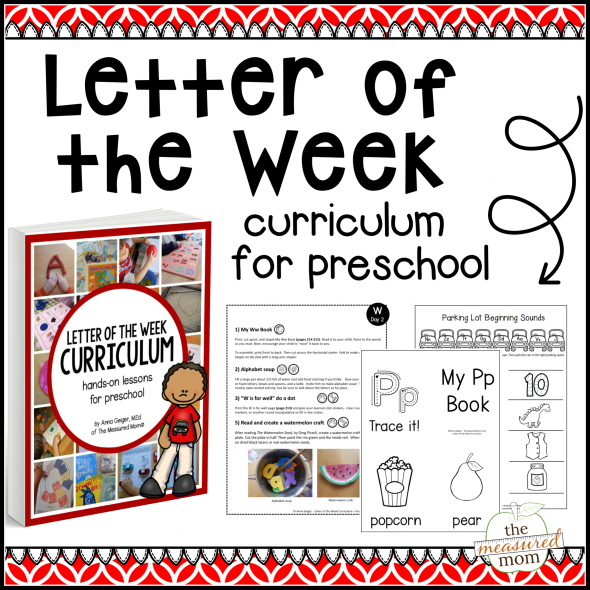 Each book features previously learned sight words, new sight words, and words that children can figure out using picture, context, and phonics clues. Bears sleep in a cave for the winter. It is spring! Come out of the cave and eat. You can get fish out of the lake. You can get honey out of the hive. Have fun in the spring! 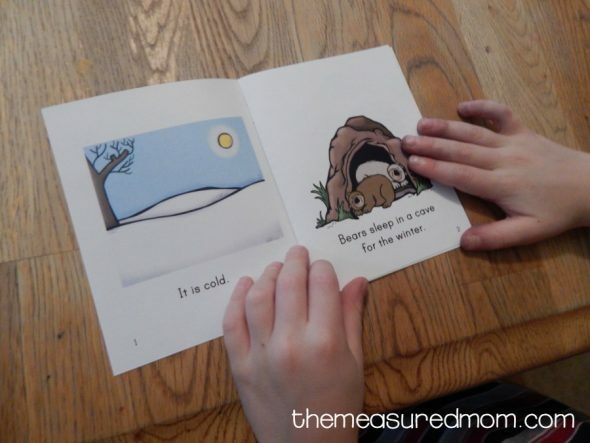 My older boys were reading early sets of my emergent readers as young preschoolers. Since their younger brother (who’s almost four) isn’t learning at the same pace, I haven’t started using these with him yet. We hope you enjoy our newest set! To see all my free emergent reader books, click on the image below. Thank you. My daughter loves these. I’m very glad to hear that, Andrina!